As Team Bear is a club without barriers, we do not offer our own direct group sessions like other clubs. We also believe all people are individuals and what works for one does not mean it will work for another. We can offer support and vast amount of knowledge from our Race Team Athletes and members of Team. We also have a Swim Coach within Team Bear who is always willing to help. Torso Clothing specialise in bespoke printed clothing for your business or brand. HoodieHut specialise in personalised schoolski trip hoodies. Vikki is a Personal Trainer and Leader in Running Fitness with additional qualifications in kettlebell and metafit training. She works with people of all abilities and although a runner by preference she has also dabbled in triathlon and has recently learnt to swim crawl, so understands what it's like to be a "beginner" again. She offers 1-2-1 sessions and personalised training plans and understands the real benefits of well-designed and well informed programmes, delivered in a flexible way to suit individual lifestyles and circumstances. Inventive approaches to training that also include some fun along the way are effective in developing the enthusiasm to succeed. Training plans are available for strength & conditioning, races from 5k to Marathon, beginners duathlon & triathlon. Personalised plans start from £45 for 12 week plan or from £90 with review calls. Please visit the website for full details of services and pricing. Hayley is a Clinical and Performance Psychologist meaning she's is adept at working with all ages and all presentations from complex mental health issues through to sport related performance issues. If you find your performance being affected by outside life factors, by negative thinking, or you struggle to find a focus or set appropriate goals then Hayley can help. Hayley's is very flexible and approachable and if you think you struggle with any of these issues get in touch. 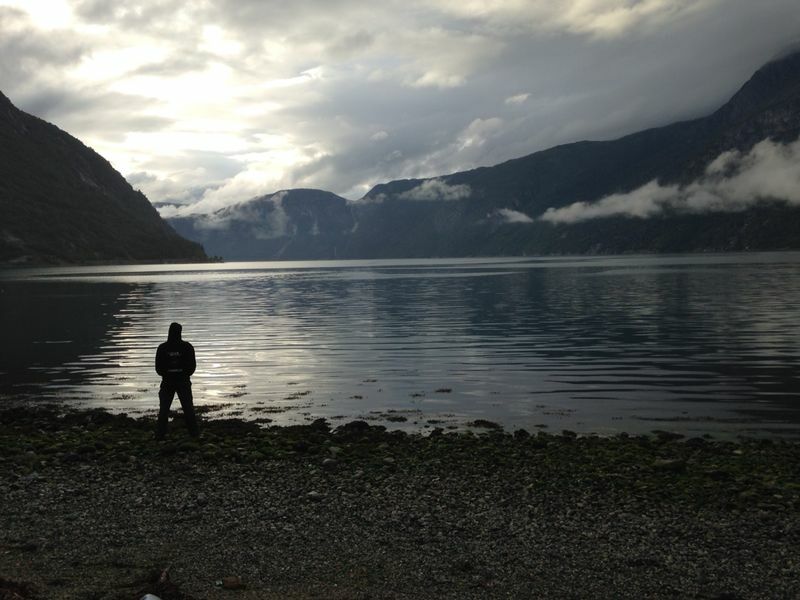 Hayley uses Skype for long-distance session so geographical location is no barrier. Critically, Hayley is a sportsperson herself, having competed for Wales in tennis as a teenager, and also as GB age-grouper in triathlon in 2013 at the olympic distance at the European Championships. Proving that Hayley really does understand the ins and outs of training and racing. Get in touch via Facebook page: Youcanyouwill or Twitter: @DrHPsych, with a website: www.youcanyouwill.co.uk coming soon. Performancecoaching.me was established with the aim to offering athlete centric coaching packages and training plans at an affordable cost. Our core belief and practice is to be there every step of the way. We work with Triathletes, Cyclists & Runners from across the UK & Europe providing both online coaching services and field based performance evaluations. Headed up by our Head Coach Jason Battle, our programmes are delivered online via Training Peaks and contact is managed via Skype so location and distance are not a barrier to effective coaching. 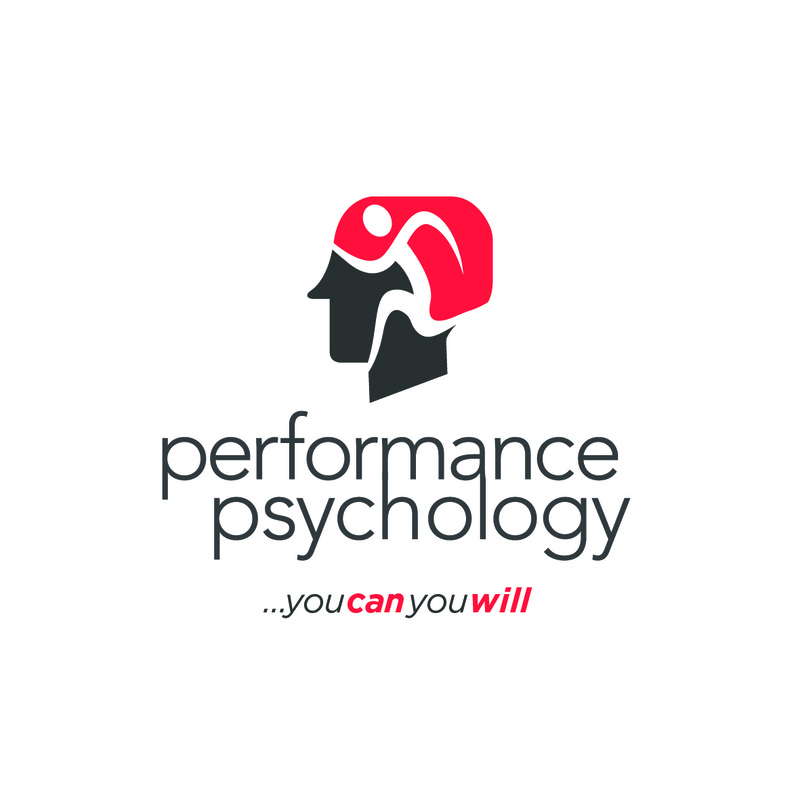 Visit us at www.performancecoaching.me to view details on all our services or to contact us. Transition Tri Store is a store for athletes run by athletes, here at Transition Tri we only stock products that we believe in, including leading brands such as TYR, Aquasphere, Greepers Laces, CherryActive, Jackoatbar, Compressport and many more. Visit us at http://transition-tri.co.uk to view details on all our services or to contact us. fitnaturally Ltd is a vibrant sports nutrition, weight management and fitness company whose clients thrive on natural foods and outdoor exercise. fitnaturally provides fad-free, natural and sustainable eating and exercise advice to athletes, from elite to absolute beginners, and anyone looking to lose body fat and adopt healthy behaviours. Producing a range of generic and bespoke online nutrition and exercise plans, as well as one-to-one training and telephone consultations. They have clients across the world from Australia to Beijing, to America to Europe. fitnaturally are the smart choice for anyone looking to lose body fat, be better nourished, improve health, get fit or improve sports performance. fitnaturally's strapline is 'Improving Evolution'. Enhancing what nature has provided, no supplements, no fads. Sustainable and natural health and fitness.